In this series, your child will learn about the different components of a prepositional phrase. Encourage your child to create their own sentences with modifying phrases, then share these with a partner. 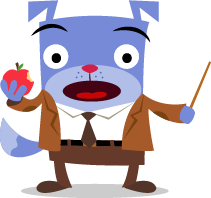 In this series, children will learn about the different components of a prepositional phrase. Encourage students to create their own sentences with modifying phrases, then share these with a partner. Have your child practice her descriptive writing by adding a prepositional phrase to each of the sentences on this worksheet. This review worksheet is a quick way to assess your students’ knowledge of prepositional phrases and other language arts skills. When reviewing mixed numbers with like denominators, remind your child to add like units together. 4 1/5 is made up of four ones and one fifth, and 3 2/5 is composed of three ones and two fifths. First, add the fractions; then, find the sum of the whole numbers. Be sure to select an activity that integrates visuals to best highlight the computations involved. When reviewing mixed numbers with like denominators, remind your students to add like units together. 4 1/5 is made up of four ones and one fifth, and 3 2/5 is composed of three ones and two fifths. First, add the fractions; then, find the sum of the whole numbers. Be sure to select an activity that integrates visuals to best highlight the computations involved. Visual models help make fractions an easier task. Use this worksheet to help your 4th grader learn how to add mixed number fractions. 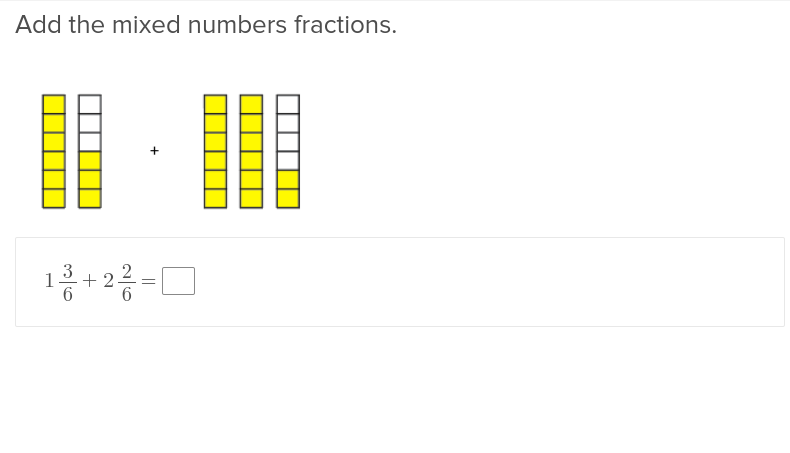 Fractional models will help your 4th graders understand how much each mixed fraction represents so that they can better understand how to add them together. Help your 4th graders practice dividing the whole into different units when adding fractions with this easy to use worksheet! Adding mixed number fractions with the same denominator is the first step to fraction operation mastery. Give this worksheet to your 4th grader to practice! Are fractions tricky for your student? Make these numbers more approachable for your 4th grader with some helpful visual models. Invite your fourth grader to make inferences in order to draw thoughtful conclusions as they read. Making an inference requires integrating both information from a text and a reader's own knowledge. This practice will allow your child to begin to reflect more deeply about the works they read. Invite your fourth graders to make inferences in order to draw thoughtful conclusions as they read. Making an inference requires integrating both information from a text and a reader's own knowledge. This practice will allow your students to begin to reflect more deeply about the works they read. Encourage students to make inferences by combining what they learn from a text with their own background knowledge. Guide students in learning about supporting their ideas with textual evidence. 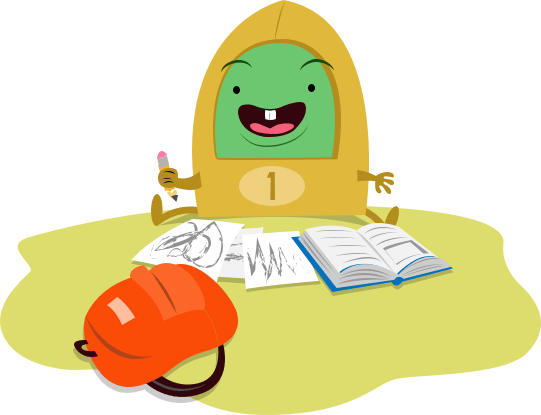 Invite your child to share their writing with you, and be sure to highlight the interesting parts! This series of activities will help your child develop a strong piece of informational writing, including outlining an informational paragraph, linking ideas with cohesive connections, and supporting their ideas with strong facts. Encourage young writers to draft informational texts that capture their readers' interest! This series of activities will help students develop a strong piece of informational writing, including outlining an informational paragraph, linking ideas with cohesive connections, and supporting their ideas with strong facts.